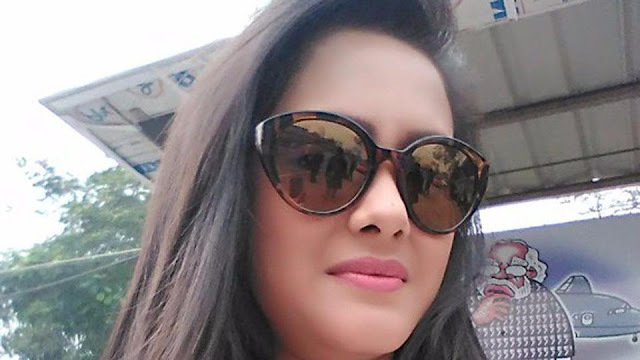 Bidisha Bezbaruah, who acted in 'Jagga Jasoos' recently, was found dead in her Gurgaon apartment on Tuesday night. She was a famous TV personality and a well-known Assamese singer. She had recently moved from Mumbai to Gurgaon as per The Quint. Bidisha’s father informed the local police that her daughter had not been receiving his calls. When the police reached the apartment, they found it locked from inside. Upon knocking several times, they were not answered. They broke the door open and found Bidisha Bezbaruah hanging from her ceiling fan. "Bezbaruah was found hanging from a ceiling fan in her rented accommodation which she had taken recently,” Deputy Commissioner of Police (East) Deepak Saharan said. "Her father suspected something foul as she was not picking the phone on Monday evening. He approached the police and gave details of her local address,” Saharan said. "The victim’s father claimed in his complaint that she had a love marriage but would often have quarrels with her husband,” Saharan said. Her social media accounts, calls, messages and Whatsapp conversations will be examined by the police. "We are investigating the case and if required we will call her husband to record his statement," Saharan said. No suicide note has been recovered from Bidisha’s apartment.